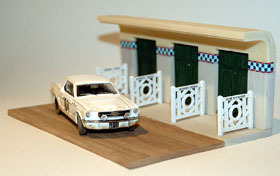 Livre "Le Mans Pit Lane"
1/43 scale with Ford Mustang 1966.
with photoetch and polished zamac bumpers. 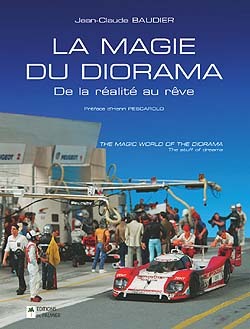 Jean-Claude Baudier has just released a book about motor racing dioramas. Written witht the help of Pierre Ménard, it features photographs by Christian Bedeï and a foreword by Henri Pescarolo. English translation by David Waldron. 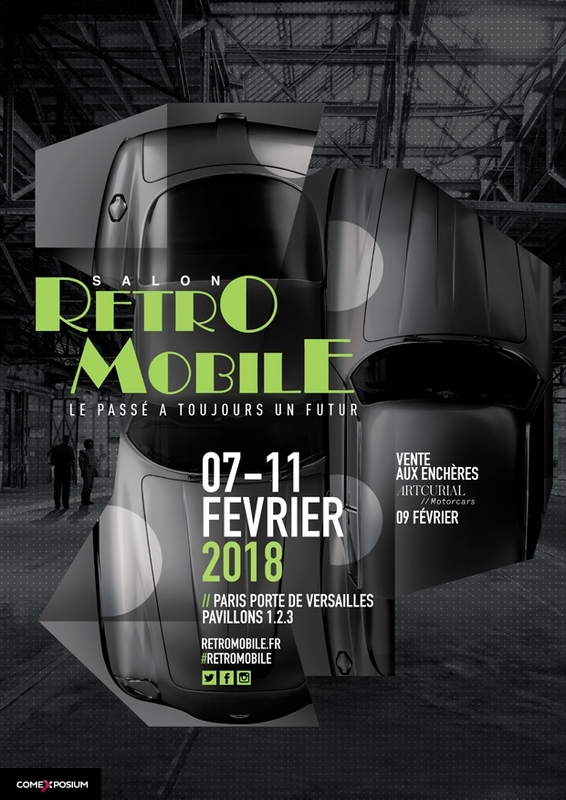 The book is available at our ESPACE AUTOMOBILIA shop in Deauville. 17 avenue de la Republique in Deauville, Normandy. 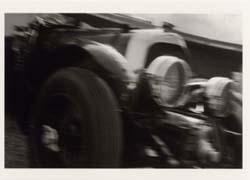 "Le Mans Instants", a book of photographs written by Pierre Vallée with the collaboration of Jean-Claude Baudier, is available at our shop, ESPACE AUTOMOBILIA. Public price: 30 euros.